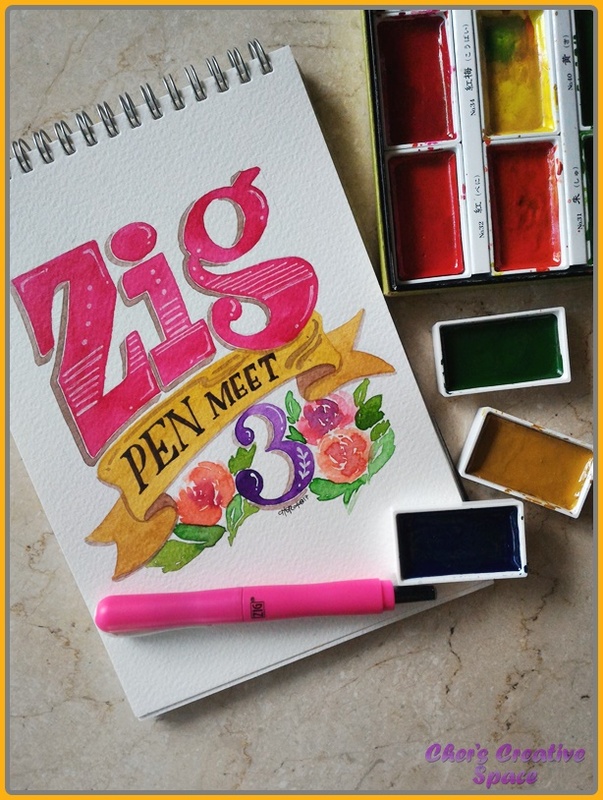 Now on its third run, the highly successful Zig Pen Meet is in full swing with preparations and promotions that’s already garnering hype in the big art community on IG. The Pen Meet is that magical event where you’ll be able to meet your favorite local artists, get to listen in to art talks and have an awesome art day in all. I’m very excited to announce that I’m one of the artists that you can get to meet at the event! Woot! I’ll be at the Name Writing Booth from 1pm to 3pm. 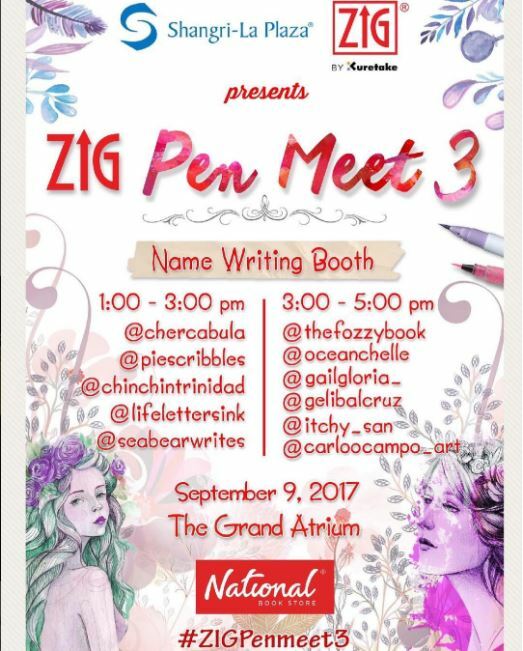 The Zig Pen Meet 3 is happening at The Grand Atrium at Shangri-La Plaza on September 9th. So excited for this event, can’t wait! The event is free so do come by!